Breakfast is the most important meal of the day and there are millions of people alone in the USA who like their breakfast being cereal-oriented. 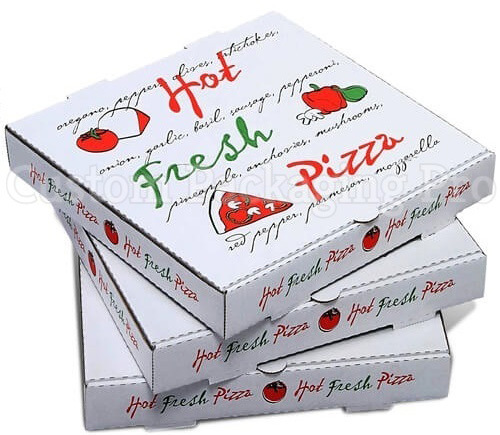 Keeping that in mind custom printed cereal packaging boxes wholesale are made using high-quality raw material such as cardboard and other similar material that provides strength and protection to your product inside. The inside of the custom cereal boxes wholesale is also laminated with UV protective agents, protective laminations and other coating materials to keep the integrity of the cereals intact. Over the wholesale business, these custom cereal packaging are easy to carry, safe for shipping and are durable in the long run. Another amazing aspect of these cereal boxes is that these are made from 100% environmentally friendly materials and are easily recyclable with no implications to the environment whatsoever. Being in the branding business you need lucrative and aesthetically pleasing cereal boxes to up your game in the consumer market and Custom Packaging Pro can help you reach there. Whether you own a brand or are in business with people that have their personal cereal brands then there is an abrupt need for the latest packaging solution and design trends. 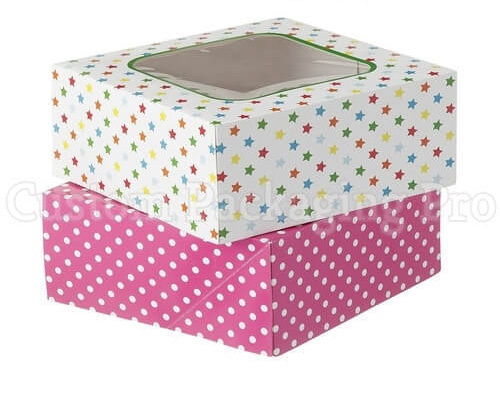 Custom Cereal boxes Wholesale is the solution to this particular situation, Custom Packaging Pro provides its clients with all the relative options in terms of the custom cereal boxes wholesale. But the most important factor in the whole game is your design, you won’t be able to compete in a given marketplace if the design of your cereal boxes is outdated or not optimized to the current standards. What do your clients require? They require a safe and protective packaging that can help them to hold their products without inflicting any physical or nutritive damage to it. Cereals are perishable commodities and that means without the proper packaging tactics to contain them, their optimum nutritive profile might be lost. We provide our wholesale customers with a wide variety of designing and color schemes to choose for their individualized boxes for cereals. This way you will have tons of options to choose from and your cereal brand might reach your customers in a certain way that inspires trust and loyalty t towards your particular product. Your custom designed boxes for cereals need to look convincing enough to the customers and we can make that happen. It is extremely hard to mesmerize or amaze your targeted audience or the diverse clientele with simple packaging solutions regarding the custom cereal boxes wholesale. Whenever a customer walks through a superstore they only tend to focus on the products that are placed at their eye levels and from those few, only those are picked that comes with alluring and eye-catching details over the packaging. The same thing goes with the custom cereal boxes with logo, they can get really competitive and it could become hard for the end customer to really come to a decision. Here the only thing that can help is the captivating detailing over the custom cereal boxes wholesale. Whether you own a cereal brand yourself or are indulged into wholesale business with other cereal brands it is really important that you get them what exactly they are looking for. For children you can go with cartoons, characters from their favorite Tv shows or movies and that will just do the trick. However, to convince an adult you need to show what’s really inside these custom cereal boxes wholesale which they are looking at. Corn Flakes, chocolate cereals, wheat, fruit-based cereals, and other low-fat options must be packed inside the individual cereal boxes. And each one of them should carry the individualized information about the packed product inside, this will convince your audience well enough to create an assumption about the product they are buying and eventually come across a buying decision. As it gathers that you are already running a wholesale business and your customers or brand that you are working with require you to provide them cost-effective packaging solutions. But that can't be done using the highest quality of manufacturing, does it? Well, it can and we are here to help you achieve this ambitious goal for almost every business. Our team of engineers using the most advanced infrastructure can make your dream of manufacturing the cost-effectively customized cereal boxes wholesale come true. But all of this doesn’t come with any defects in the overall quality or functioning of those boxes for cereal packaging. 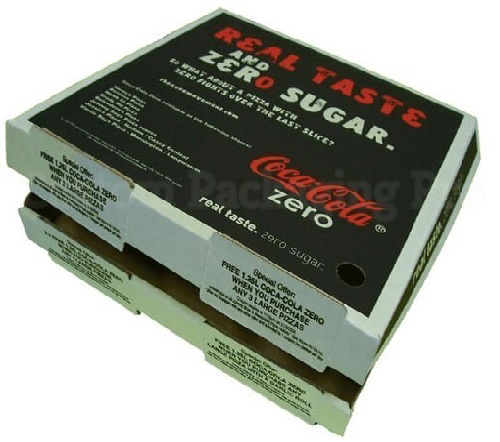 We have zero tolerance policy for any kind of disruption in quality of our custom boxes, moreover you get to choose the designing and color scheme for your custom cereal boxes wholesale and being able to have such a vast variety makes it easy to take care of the exclusive needs of your clientele. Apart from providing top-notch quality, a packaging solution must be designed very well if it is going to promote the name of your brand, therefore the colorful patterns, logo, and designing can lead you there. All of this doesn't cost much just the right price in order to buy the trust and loyalty of your customers, this is an offer you don't want to be left out with. When it comes to the variety of the cereals themselves then they are too many to count and for instance, every distinguished type requires a special set of packaging solutions. To attend to the needs of each and every one of your cereal products or your wholesale branding partners you don't have to go to a variety of places while custom packaging pro can provide you with everything under the same roof. We provide our diversified customers with the right tools for customizability, which means all the cereal boxes that we manufacture for the customers are somewhat customizable in the essence of size, shape and the overall functionality of the cereal boxes. If you need a few slight changes in the dimensions of the custom printed cereal packaging boxes or want to include easy to carry features then it can be done without altering the entire designing of the cereal boxes. These customized cereal boxes wholes with logo can best serve your needs because they come with a variety of options and given the nature of this business where you even have to introduce a new packaging solution for a test product, a customizable packaging solution can cover you on various fronts. 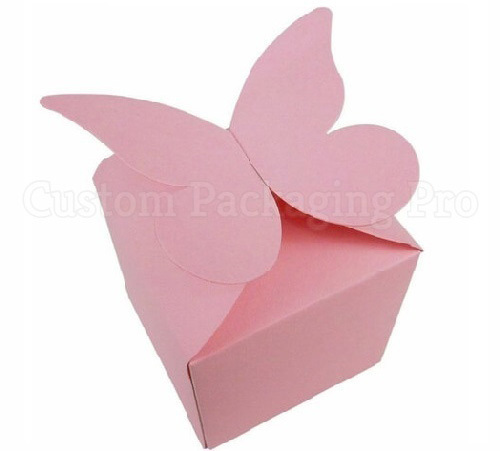 Contact Custom Packaging Pro today and place your first order, you will get free shipping of the order all over the USA and all the work shall be done with the highest standards. To contact please call us at (281) 393-8119 or reach out to us at our sales service center: [email protected].